Jane Furse Hospital up and running - SABC News - Breaking news, special reports, world, business, sport coverage of all South African current events. Africa's news leader. In January, the maternity wing began re-admitting patients. 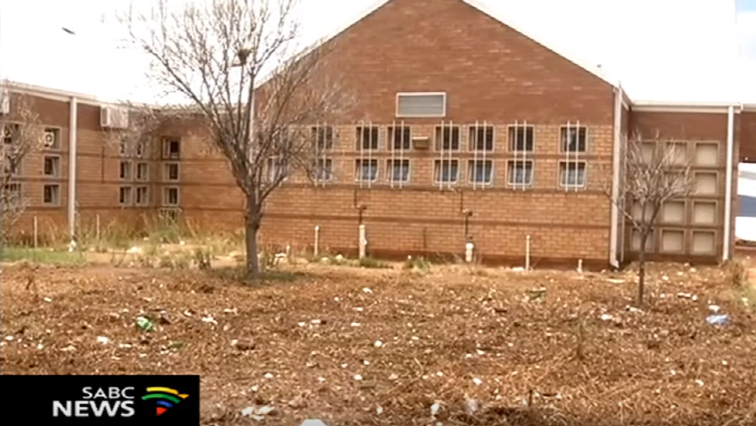 Health services have been restored at the Jane Furse Hospital in Limpopo which was damaged by floods in December. Health MEC Phophi Ramathuba says most of the repairs have been completed. Ramathuba conducted an inspection of the hospital which began re-admitting patients in January. A thunderstorm, which hit Jane Furse in Sekhukhune in December, left a trail of destruction at the hospital. Several parts of the hospital were flooded during the storms which lead to the temporary closure of the hospital. The Minister of Health Aaron Motsoaledi and Health MEC Phophi Ramathuba acknowledged they had to call for urgent repairs and renovations. In January, the maternity wing began re-admitting patients. Ramathuba says it is now fully functional. Local residents say they are relieved to have a fully functional hospital again. The hospital still faces challenges such as the shortage of water in some wards, including the maternity section. Patients have also complained about the shortage of linen and beds. This entry was posted on 11 Feb 2019,07:37PM at 7:37 PM and is filed under South Africa, Homepage Latest Stories Slider. You can follow any responses to this entry through the RSS 2.0 feed. Both comments and pings are currently closed.